In honor of Bastille Day, we are celebrating French style and design. 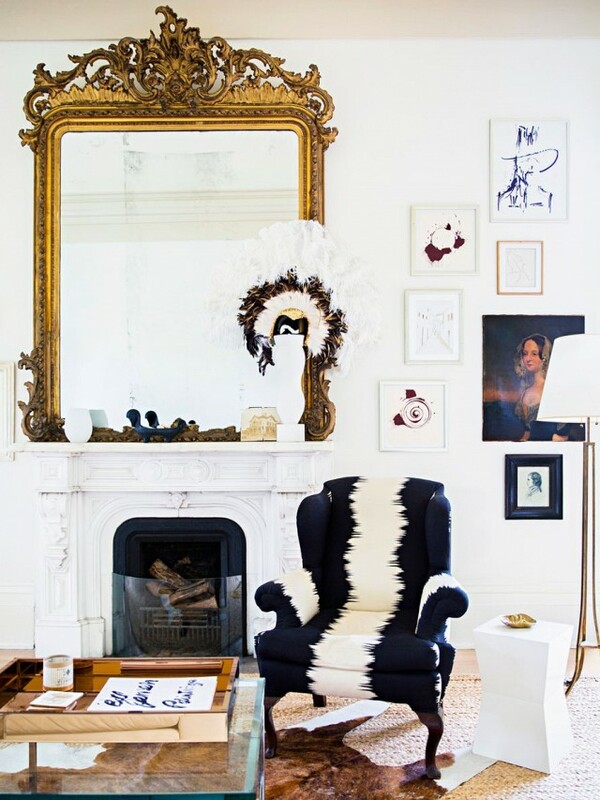 Often considered the epic of great design, French interiors seem and many times are, cultivated over time. 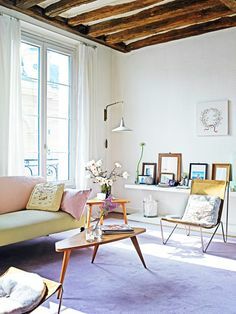 Graciously curated and refined, French spaces are the envy of us all, reminding us many times of the past, but seamlessly looking to the future. 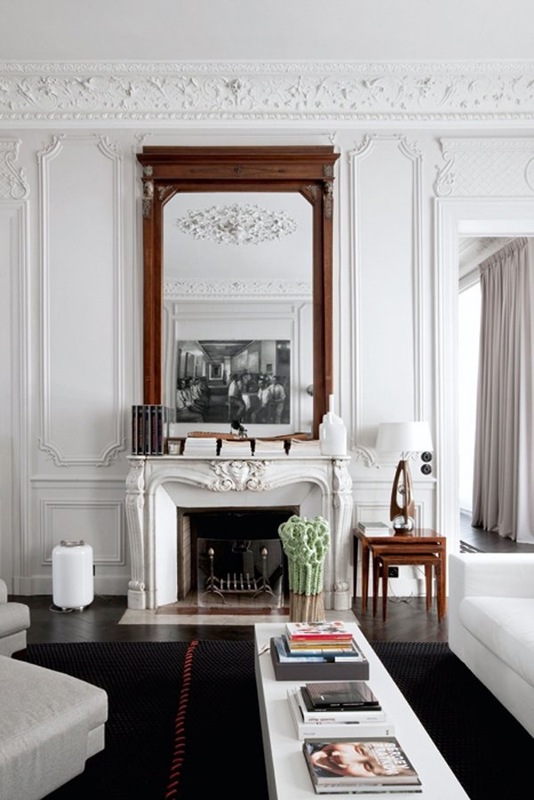 The French are masters of old with new, sleek with baroque. From inspirational everyday fashion to ultra chic interiors, the French have mastered the true art of lifestyle, entertaining and design. 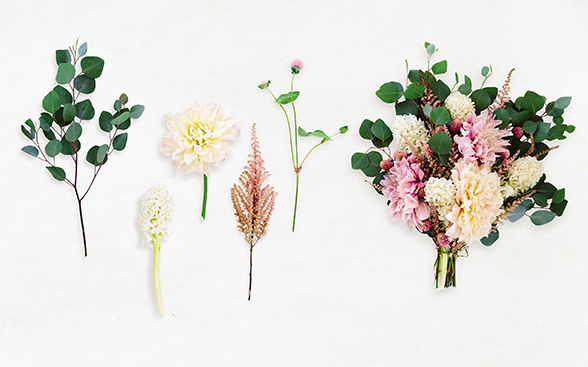 Here’s some gorgeous inspo to delight your senses and inspire your next room re-do. OOH LA LA! 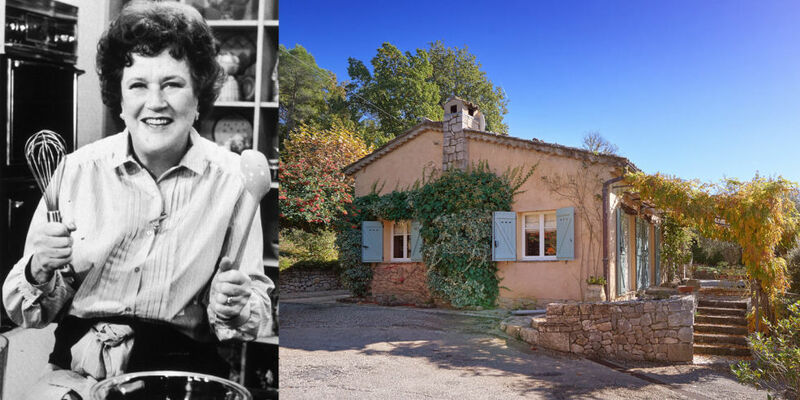 Now you can rent Julia Child’s French Country Getaway! Who doesn’t dream of traveling through Europe like a seasoned magazine editor looking through fabulous flea markets at gorgeous goods? Can’t go this season? We have the inspo you need!! 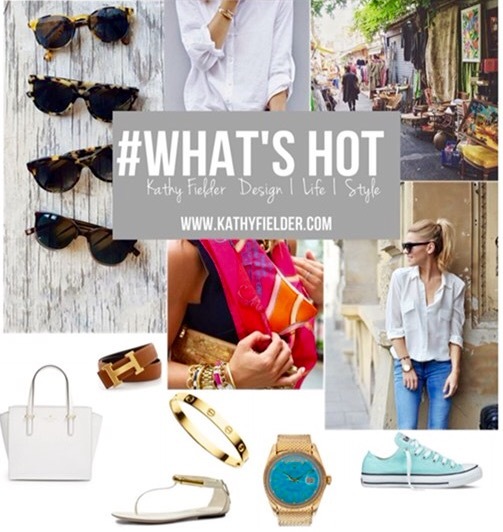 See Kathy’s French Flea Market Style Pinterest Board here.. Need inspiration on what to wear when shopping for your flea market treasures? 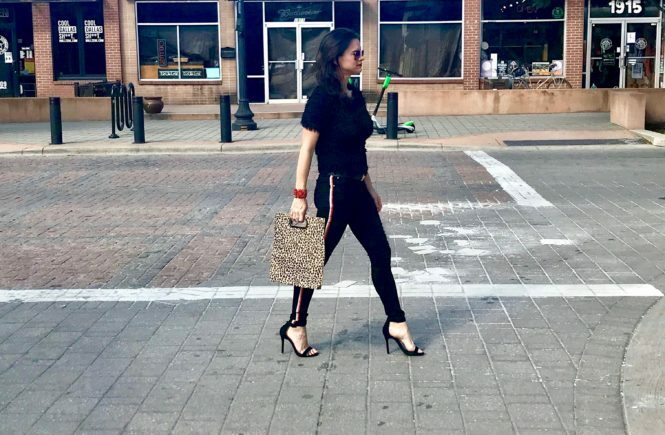 French style is all about chic and tailored clothes that are well planned and put together. The french know that classic and timeless are always in style and will always look polished to perfection.